Home » Destinations » Where Do Celebrities Stay in Vegas? Where Do Celebrities Stay in Vegas? The Skycap News team decided to hit a few top spots that we can confirm from experience, answers the question; Where Do Celebrities Stay in Las Vegas? Special thanks go out to a loyal reader for submitting this topic via E-mail earlier this week. Not just for gambling, Las Vegas is a highly sought-after tourist destination. Truly unique in its ability to provide such a wide array of getaway, golf, lodging, special events, and vacation options. From a 21st birthday party to a 50th-anniversary party, Vegas is a great place to spend a weekend, a week, or more. Las Vegas is popular for a number of reasons, including the fact that many celebrities perform in Vegas on a regular basis. One place that is famous for celebrity sightings is the Hard Rock Hotel in Vegas. 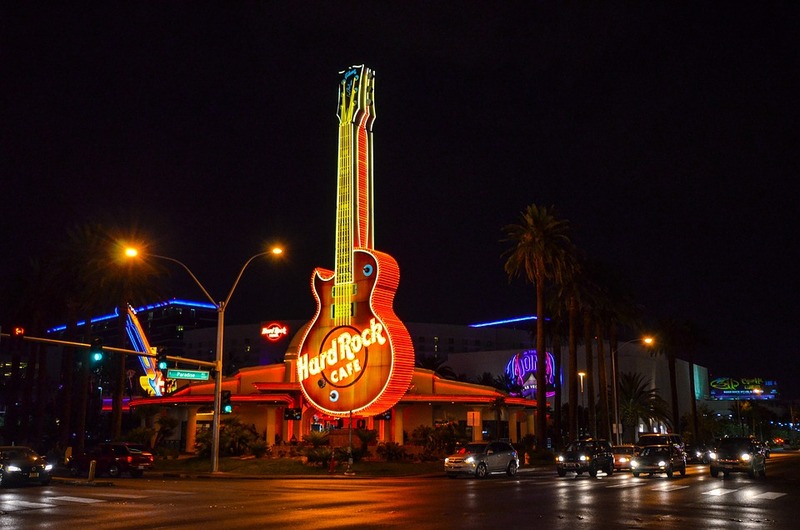 It would be difficult to believe any article you read that doesn’t include Hard Rock Hotel in the “Where Do Celebrities Stay in Vegas?” Many frequent guests have reported rock-and-roll star sightings while staying at this popular hotel in Vegas. And our staff can confirm multiple celebrity sightings at Hard Rock over the years. It’s no wonder that it might attract the attention of rock singers, considering its name! The Palms Casino Resort is located off the strip and is known as the home of the 2002 Real World: Las Vegas cast. Many famous people have been seen walking through the doors at this posh yet festive hotel. Pop star fans might just share a brief moment of fame as Britney Spears or Jessica Simpson pass them by in line awaiting entry into Ghostbar. Word is that Simpson even owns a condo there and Usher, the famous hip-hop singer labelled this location as his “second home.” For the basketball fanatic, you must check out the Palms Hotel Hardwood Suite. At $25K/night you will need NBA type money to pay for your stay! You know you are living the “Lifestyles of the Rich and Famous” anytime Robin Leach chimes in! The Palazzo Hotel Casino is the location of the film documentary by Casey Affleck about Joaquin Phoenix, an actor-turned-singer who performed three songs there after quitting his acting profession. Katy Perry fans might even catch a glimpse of the award-winning star frequenting the Palazzo Hotel Casino. Plus Carrie Underwood enjoyed her bachelorette party there. The best piece of travel advice we can give is that the Palazzo is part of the IHG group. Earn or cash in those IHG reward points for a once-in-a-lifetime stay! 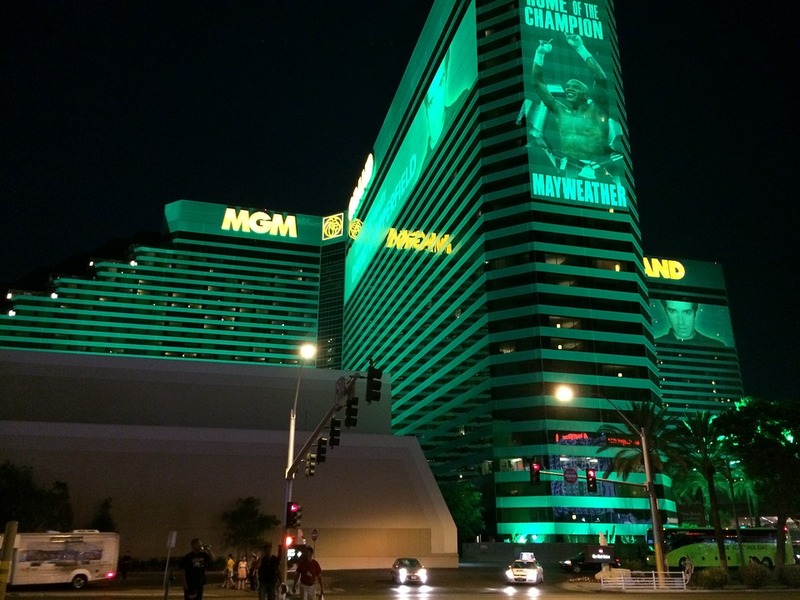 The MGM Grand is known for having had many world-famous acts and celebrities to visit and stay there. Included among these big names from the past are Dean Martin, Frank Sinatra, and many others. Many modern artists also perform there such as Kanye West and David Copperfield, the famous magician. While some might consider the MGM “old school,” this grand hotel is constantly evolving and updating. Plus they offer usually some compelling room rates for the not so famous traveller! If you are still looking for a celebrity sighting in Vegas, you might try The Mirage. It is one of the oldest hotels and casinos on the strip. Most noteworthy, this vibrant facility attracts a lot of new and modern entertainers. Fergie and Quentin Tarantino shared a birthday party at The Mirage. In fact, sources state the party and continued the nightclub after the celebration. 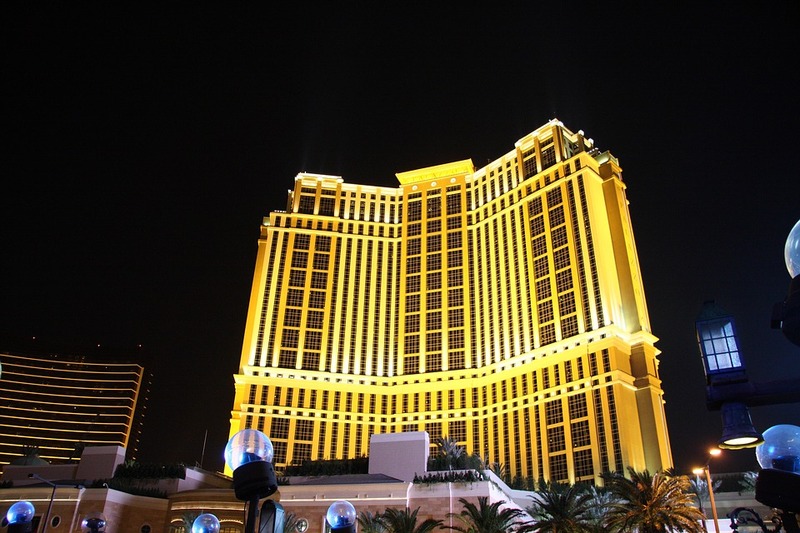 The Mirage is well known for its casino and nightlife but, probably equally known as an upscale Five-Star hotel, too! Well-known singers, actors, and artists of all kinds go to Vegas to perform, check out the casinos, or just relax. Who knows? You just might see one of them if you stay in one of these high-profile Vegas destinations. Keep up with the latest vacation destination news and travel tips at skycapnews.com. Next time someone asks; “Where Do Celebrities Stay in Vegas?” You will have five solid answers and don’t forget to tell the celebrities we sent you before taking that mandatory facebook update selfie! 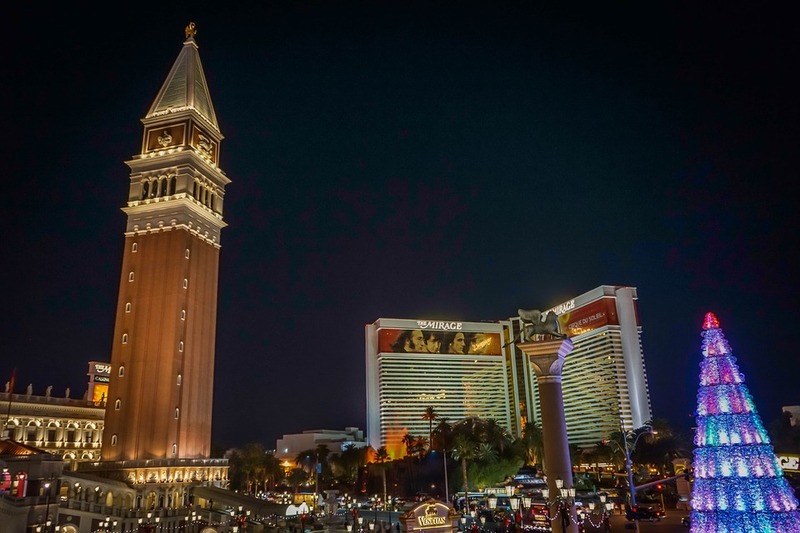 In Destinations Tagged Celebrity Hotels in Las Vegas, Hard Rock Hotel, MGM Grand, Palms Casino Resort, Sin City, The Mirage, The Palazzo, Where Do Celebrities Stay in Vegas?